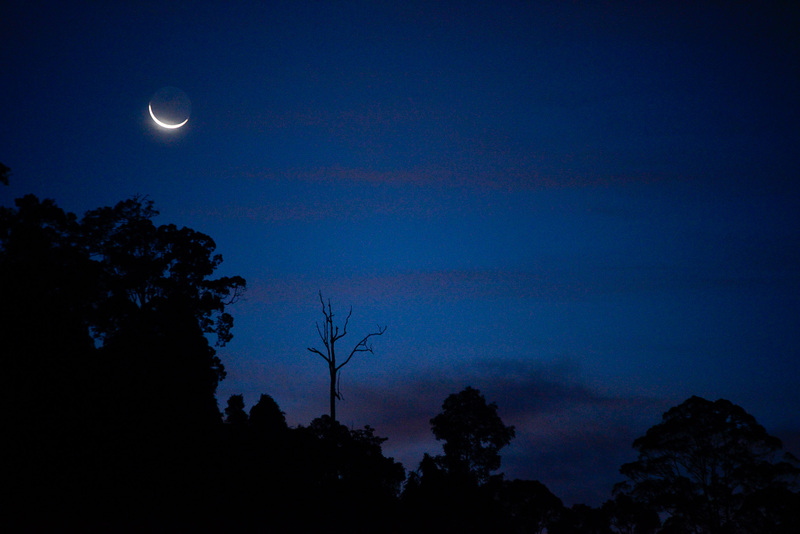 6am Moon rise at Pantai Hill Orchard resort. Such a lovely gift to all. Lets not destroy it. 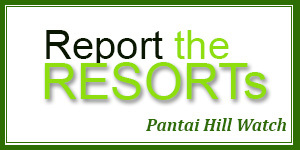 This place is home to several families who are also full time residents of Pantai Hill. We appreciate it – if visitors can respect our right to healthy lives and peaceful enjoyment of our homes, by refraining from excessive noise and visiting in large groups. Visitors like customers have the power to regulate the resorts, through their voice and patronage. We hope you will make sensible choices.